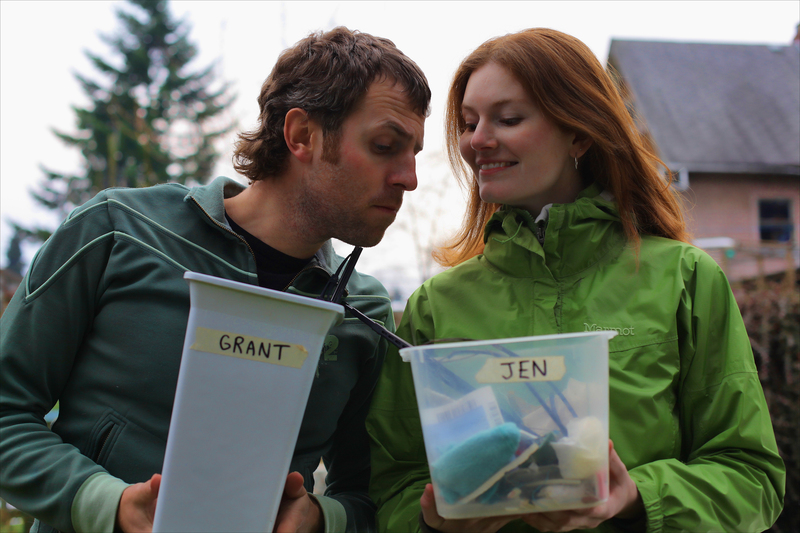 Join us for an evening to Talk Trash and enjoy a screening of an entertaining and inspiring film on one couple’s journey to zero waste. 3) Screening of The Clean Bin Project. 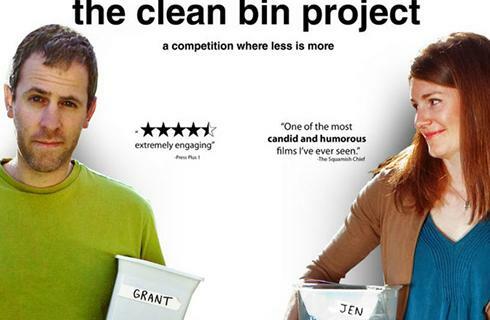 An upbeat film that follows a couple as they attempt to live completely waste free. The film will begin about 7:30pm! This event is FREE. (Donations always appreciated). The event is sponsored by Sustainable Fairfax, Zero Waste Marin, Town of Fairfax, Fairfax Parks & Recreation, and Marin Sanitary Service.